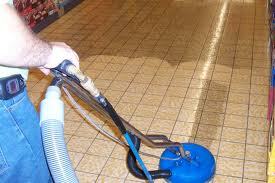 For many years, our company has been providing professional carpet cleaning services to homeowners and businesses. The type, make and brand of the carpet are irrelevant when it comes to extracting the dust and dirt found inside. Count on us for removing stains left by spills, pets and kids’ activities. Our technicians use proven techniques, advanced equipment and the finest eco-friendly materials to achieve exceptional results safely and without wasting time. Let us clean the rugs, upholstery and tiles in your home or office as well. Our team has great experience in cleaning even antique and extremely delicate Oriental rugs. Our company is always available to help you out quickly and professionally no matter what kind of problem you have to deal with. 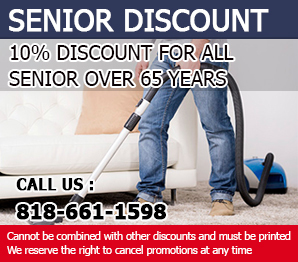 Get in touch with the best carpet cleaning experts in California today! 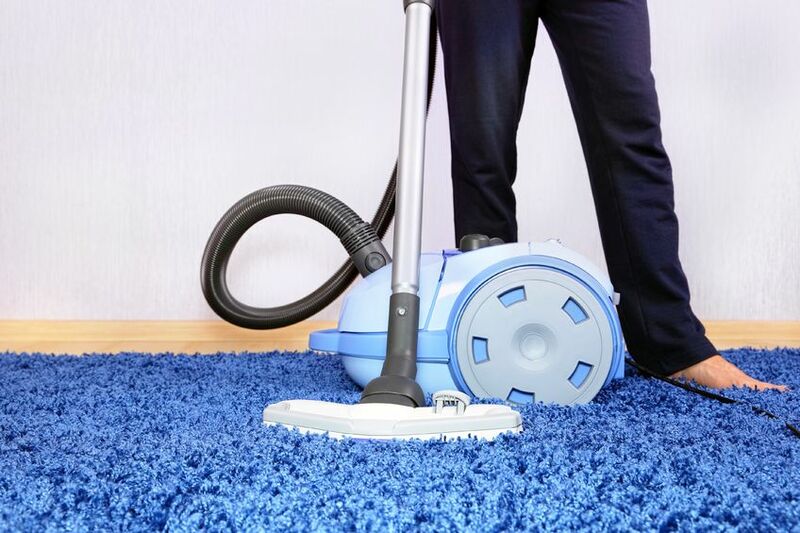 We are experienced, well-equipped and determined to keep you healthy with full carpet cleaning services! Call us and we'll find solutions to your rug problems. We clean stains, remove mold and promise effective pet stain & odor removal! 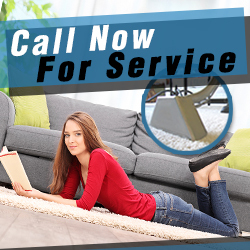 Email our Carpet Cleaning Sylmar today! Ask for quotes and information! Rest assured that our staff will get back to you as soon as possible! We provide same day rug cleaning services and ensure your upholstery and sofas are clean both at home and in the office. Contact us for all services today!